In the modern educational process, ecology, although not present as a separate subject, pupils are increasingly faced with environmental problems. It is important that, from an early age, children understand the relationship between man and nature, as well as how nature can change under the influence of man. 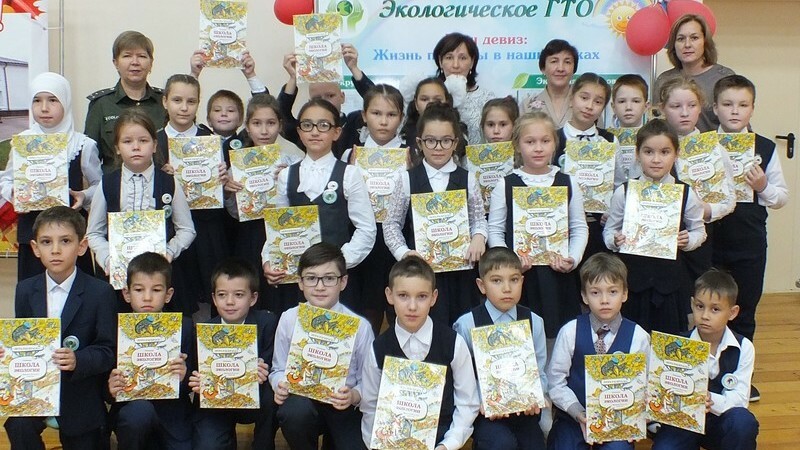 Within the framework of “Environmental GTO” project, an environmental event was held at the Arskiy primary secondary school No. 3. The project includes checking the environmental knowledge of children, whether they know how to properly dispose garbage, to choose goods that bring less harm to nature.